We’re here all summer long from 10th April, and there’s much in store for you fine people to look forward to. 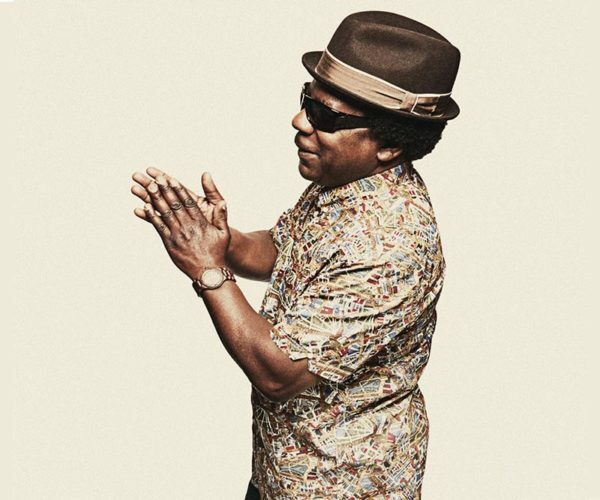 Don’t miss our official launch on 19th April, where we’ll be welcoming the legendary Norman Jay MBE onto our decks for a summer party featuring delicious street food, locally-sourced beers, banging cocktails, and general good vibes. One look at the forecast will tell you that summer has arrived just in time for this one, so why not get yourselves some free tickets by signing up to our dedicated newsletter below. Pitch has arrived in Stratford, a literal stones throw away from Stratford High Street Station. Our multi-faceted outdoor space has a range of food offerings curated by our friends At The Table, a bar serving out local beers and alternative tiki cocktails, private booths to hire, regular DJ sets, and live music events from the likes of The Heatwave, DJ Luck & Jazzy B – there’s even a 196 inch outdoor cinema screen. See you out on the terrace. We’re marking our grand opening with a special DJ set by the legendary Norman Jay MBE, who’ll be sure to make your Good Friday a great one. Free entry when you sign up to our mailing list – first come, first served. The last Saturday of April looks set to be an absolute banger. 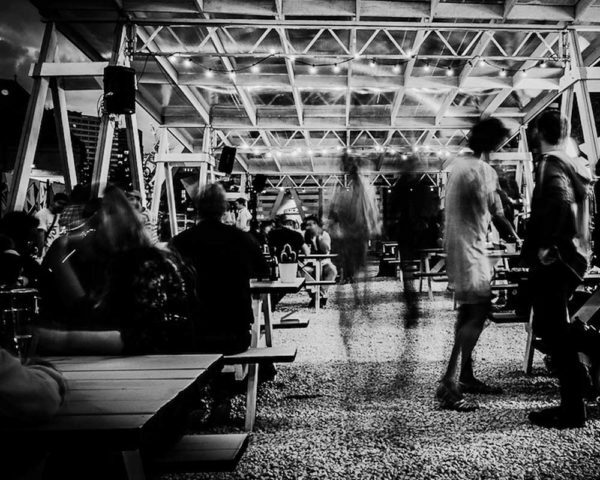 Cocktails, street food, and good vibes, all to a soundtrack of the best hip-hop and R&B hits. Considering there’s more English teams left at this stage of the UEFA Champions League than at any other time over the last ten years, we thought we’d mark the occasion by sticking the semi finals on our big screen. 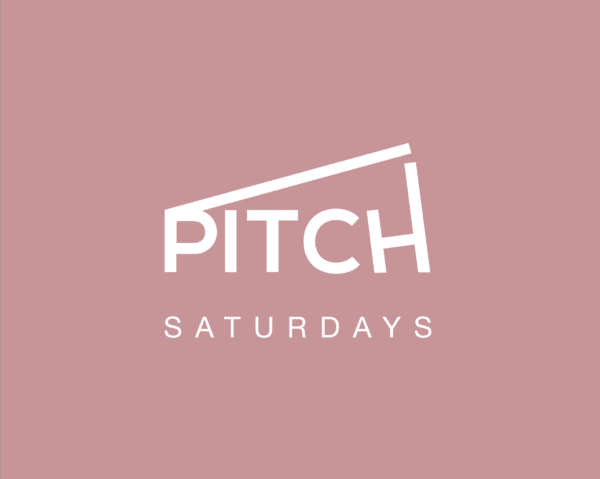 Click here to be directed to a full list of everything we’ll have going on here at Pitch over the next few months, including unmissable terrace parties, bar offers, live sports, and live music. Sign up to our dedicated newsletter for live updates as they happen.